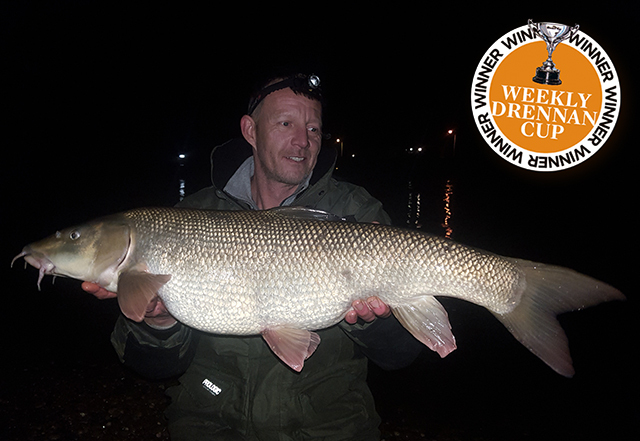 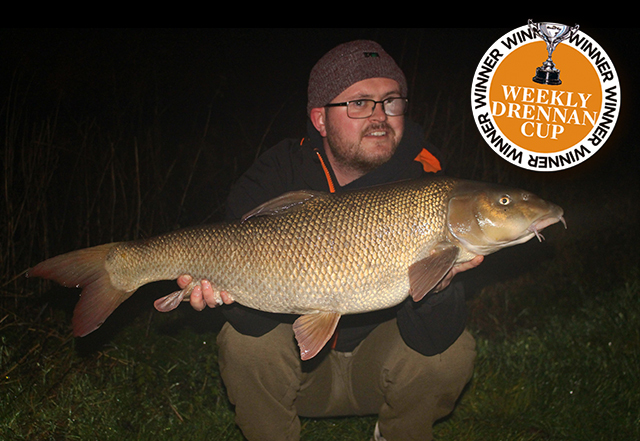 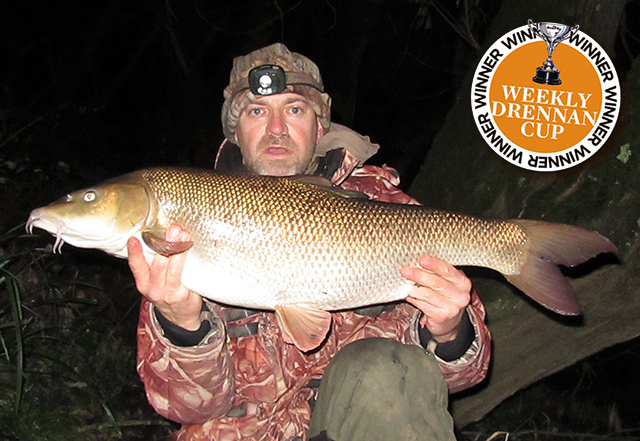 16lb 8oz barbel landed by angler Chris Gardner over the festive period. 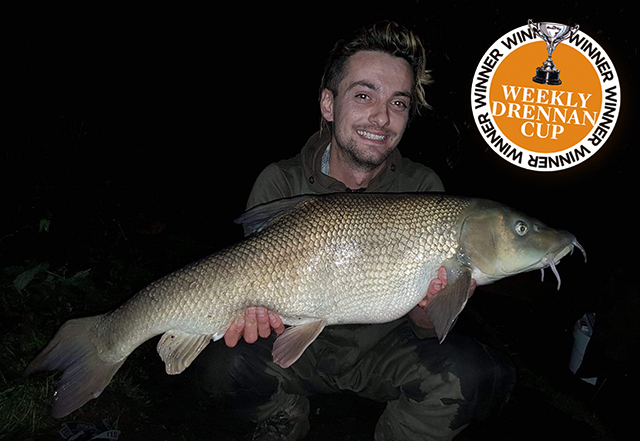 Targeting the Hertfordshire’s famous Kings Weir fishery, Chris used a legered 14mm Proper Baits boilie that had been dipped in liquid attractant to fool the recognisable fish with a kinked back. 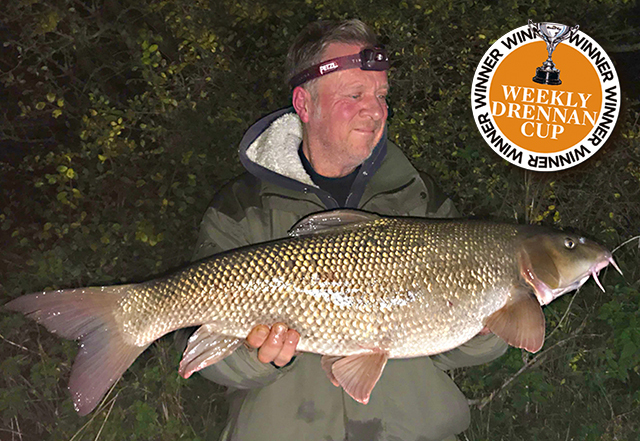 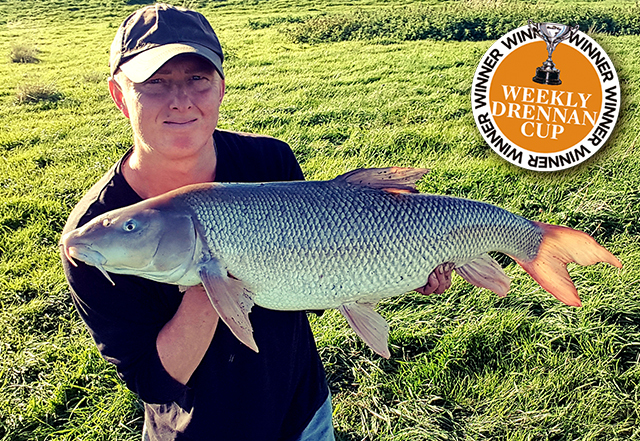 Big boilies were also the successful hookbait for Stuart Taylor’s capture of another 16lb 12oz barbel, this time from the middle reaches of the River Trent.